The Best Way to Promote Your Market or Business this Summer! 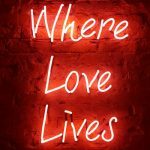 The I Love Markets Summer Guide to London’s Markets offers markets, market businesses, traders, shops and services, an excellent opportunity to promote yourselves and attract visitors this summer. The I Love Markets “London Summer Markets Guide” will contain a comprehensive line-up of key market events and activities for the summer. It is a 32 page, full colour, A5 publication designed to be kept from July –September 2016. Also Published and Promoted Online! 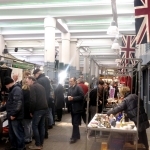 The London Markets Summer Guide will also be published on the I Love Markets website and promoted through our social media channels so advertisers can reach an additional 30,000 + readers. Advertising spaces start at just £25! 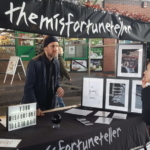 The publication offers markets and the diverse array of different businesses within the vicinity, including market traders, cafes, restaurants and shops a great opportunity to promote themselves and attract visitors this summer. 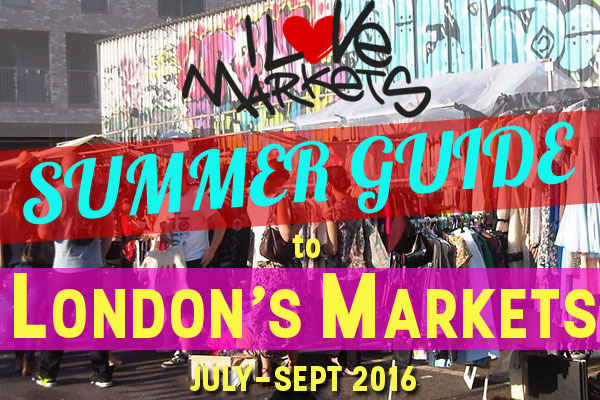 Download the full Media Pack and Rates Card for The I Love Markets Summer Guide to London’s Markets. Places are expected to book up fast, so contact me today to secure yours! Katie@ilovemarkets.com or telephone me on .